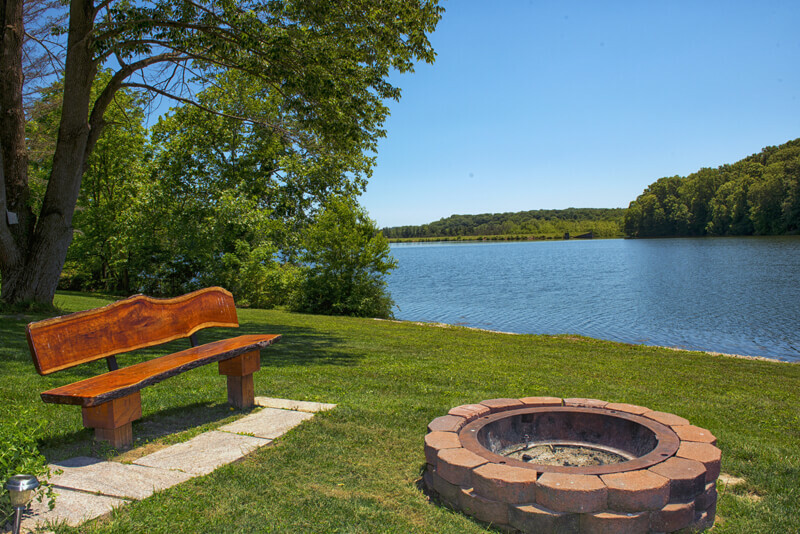 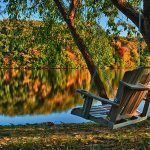 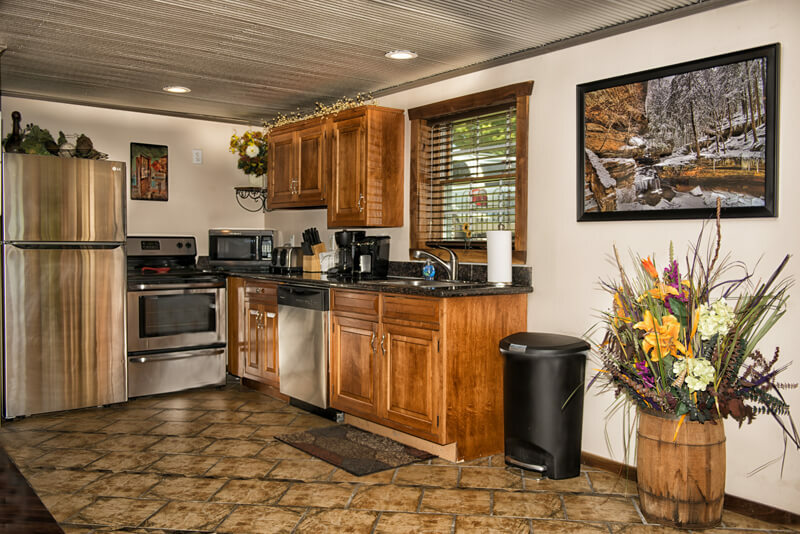 Whether it’s a romantic getaway for two or a family outing, pack your bags and head to Lake Logan for a fun-filled-vacation or a weekend getaway at Eagle View Lake House. 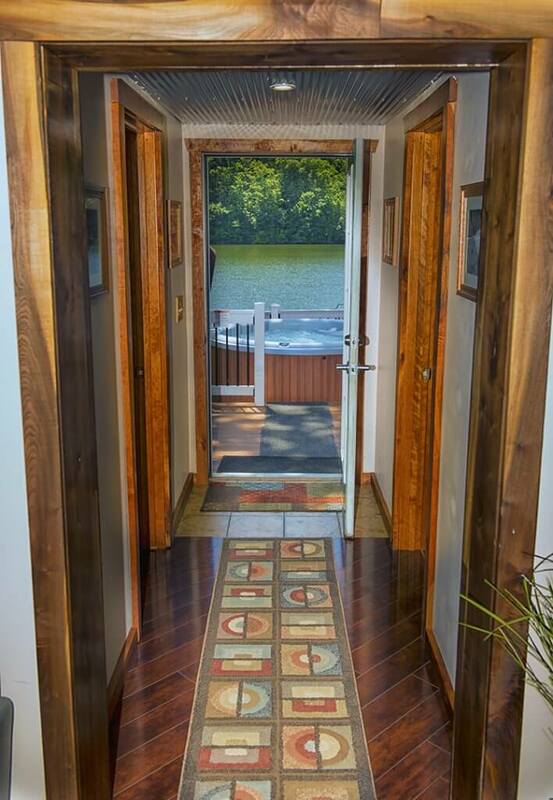 This Hocking Hills cabin is especially exquisite and is one of the few lakefront cabins in Hocking hills. 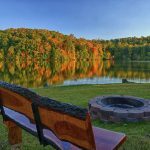 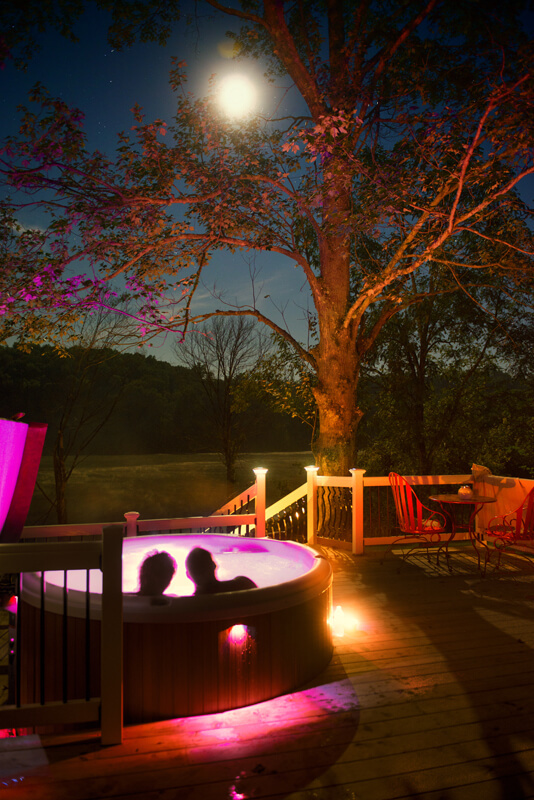 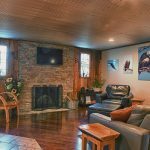 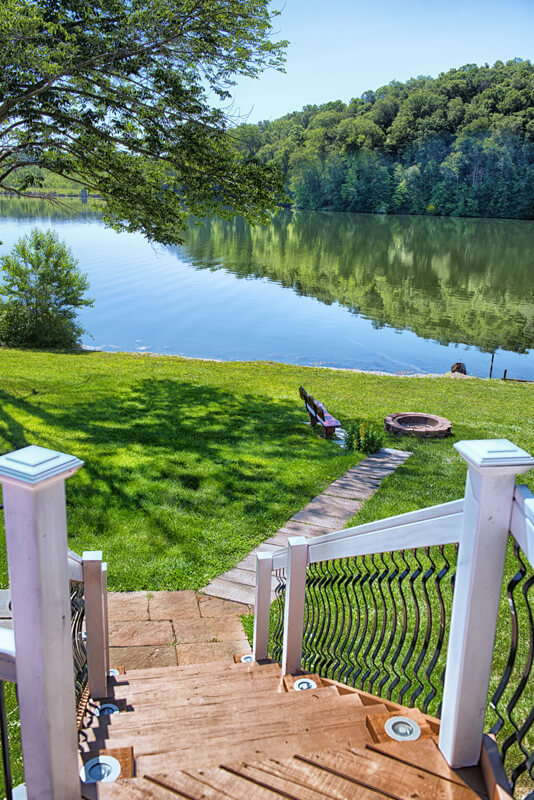 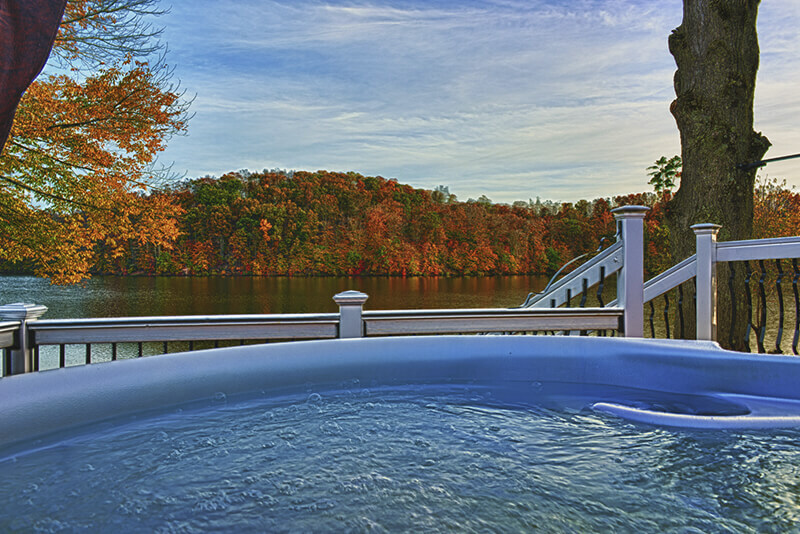 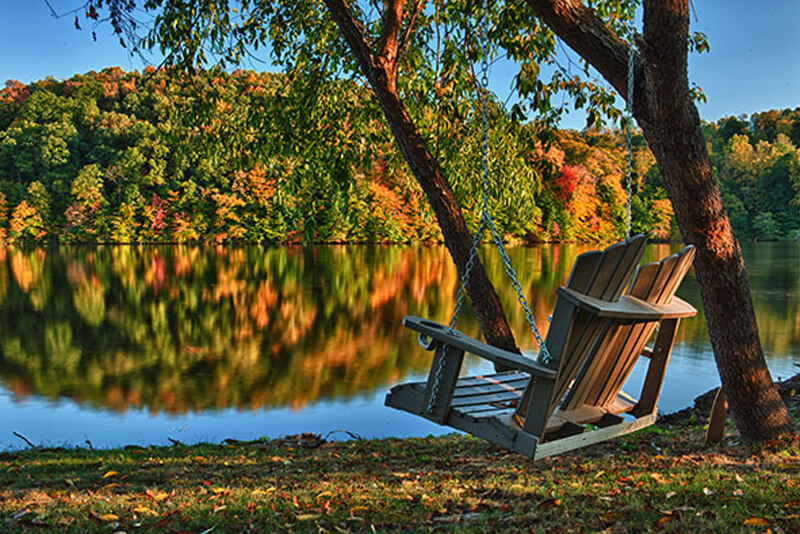 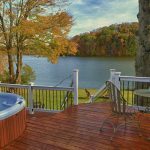 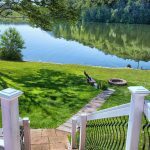 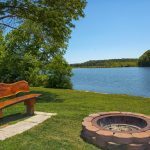 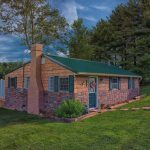 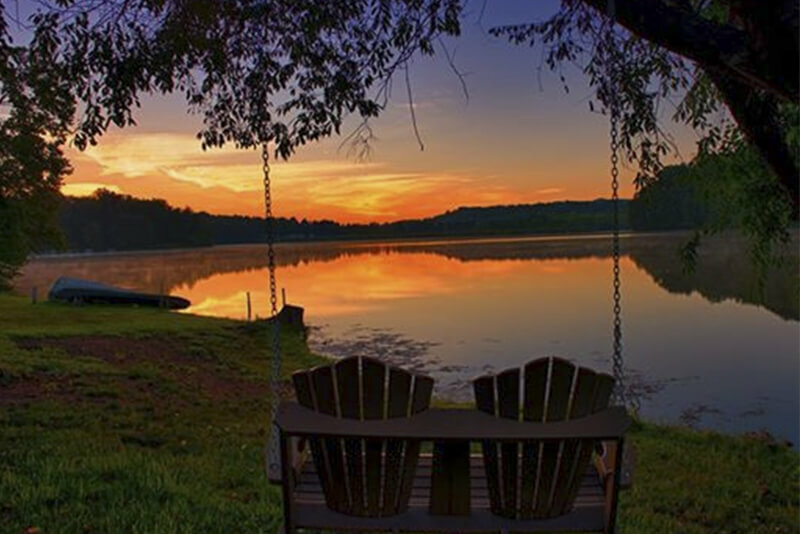 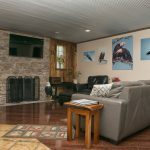 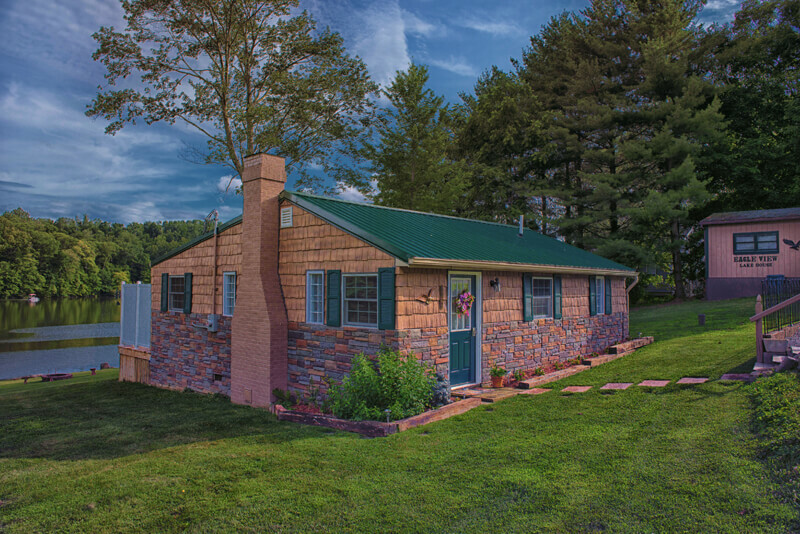 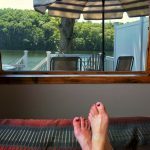 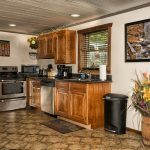 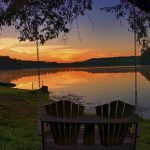 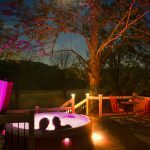 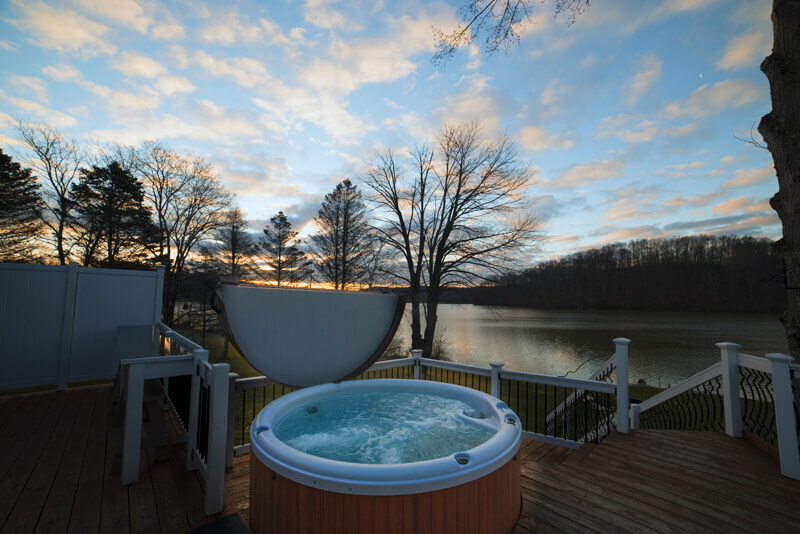 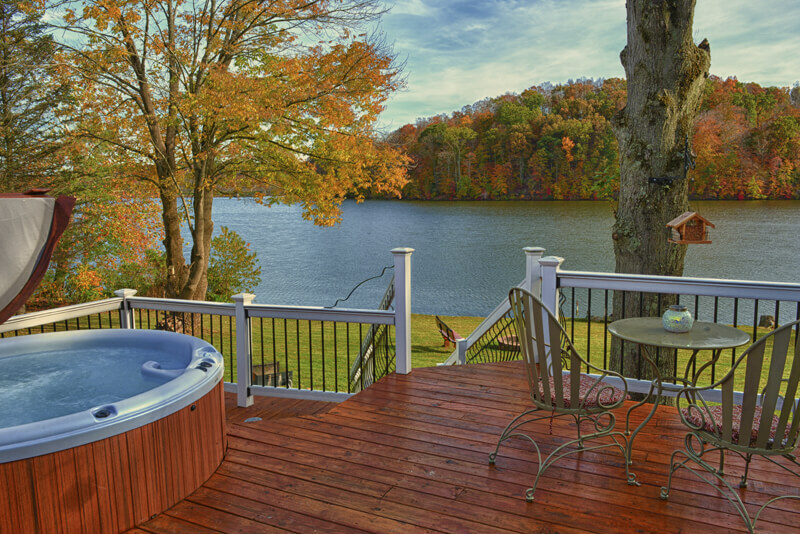 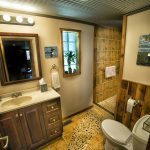 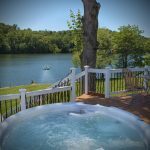 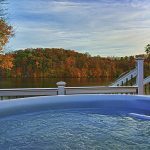 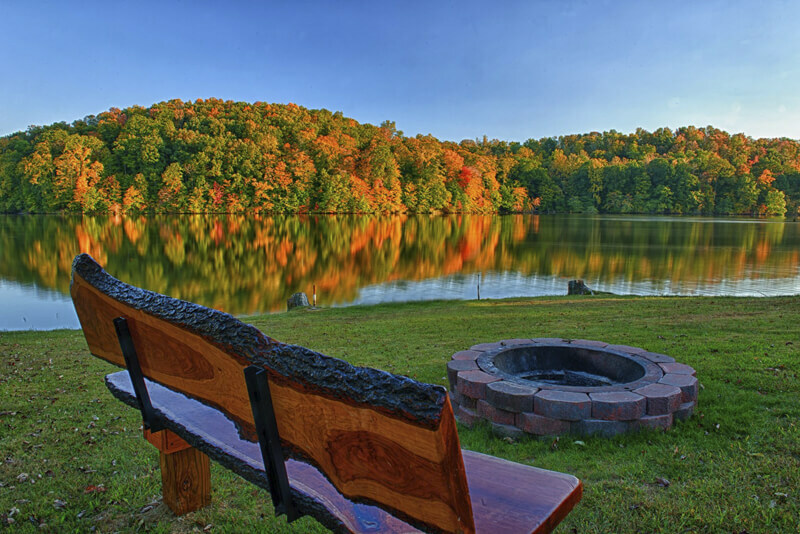 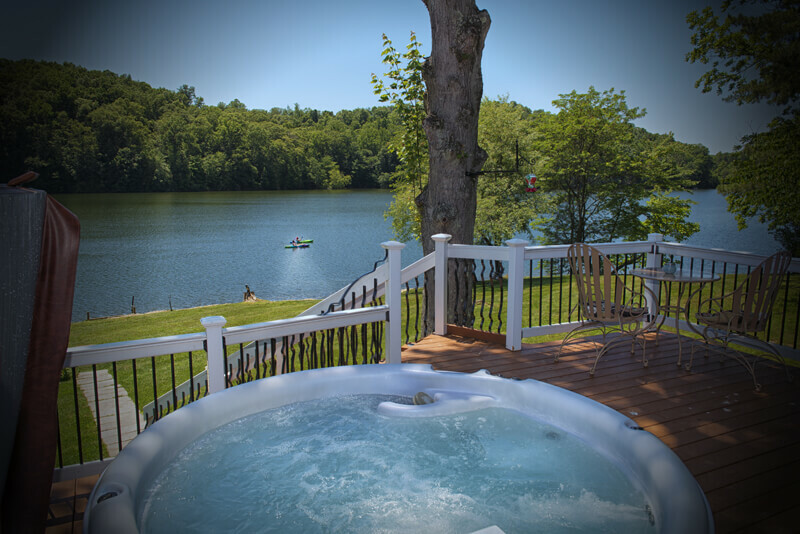 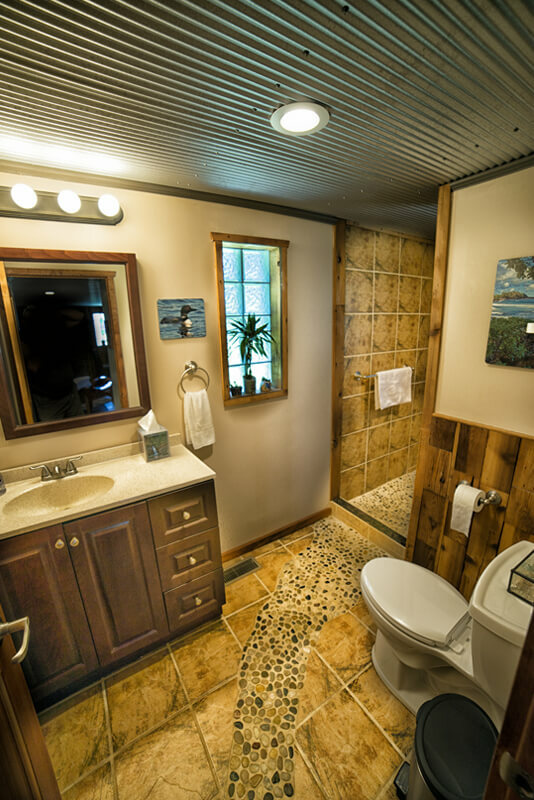 Eagle View Lake House is one of Hocking Hills year-round affordable luxury retreats located on beautiful Lake Logan and nestled in the serenity of the Hocking Hills. 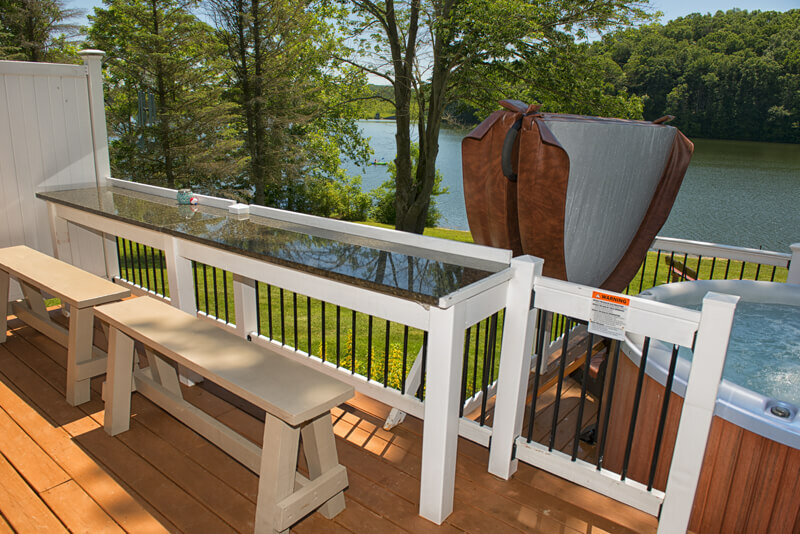 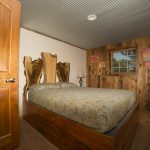 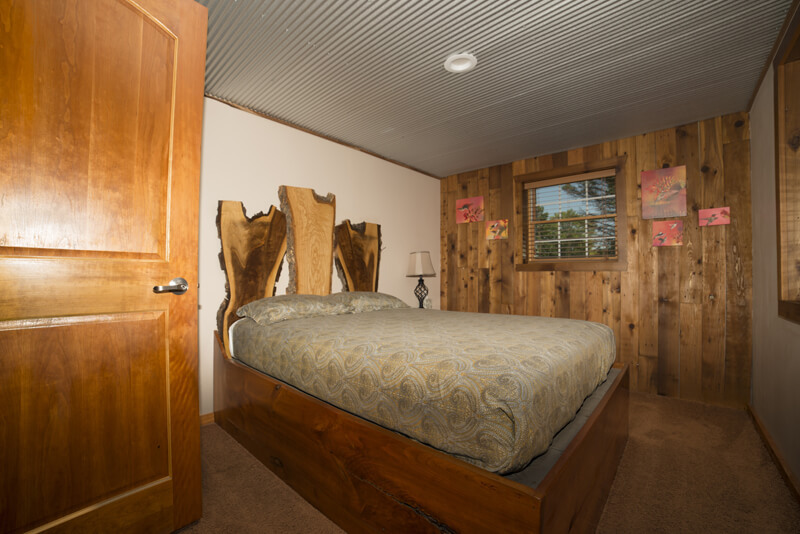 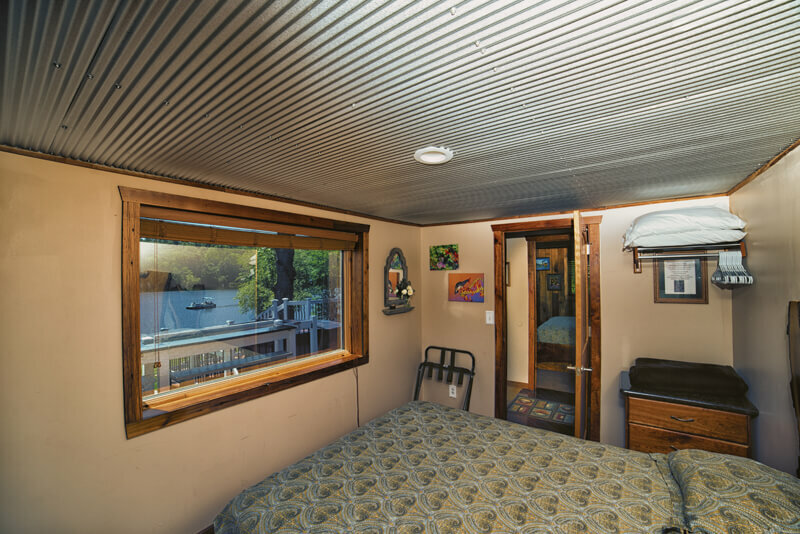 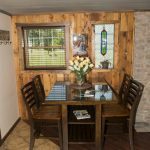 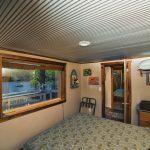 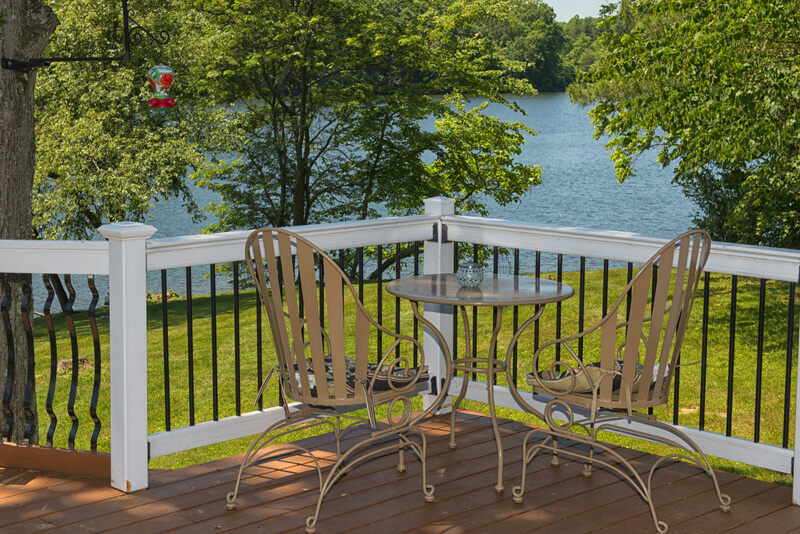 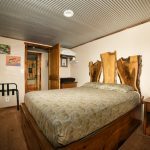 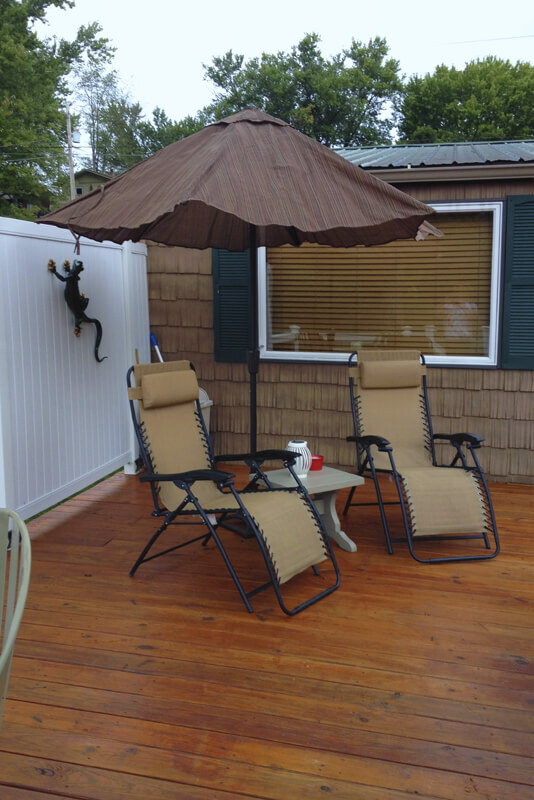 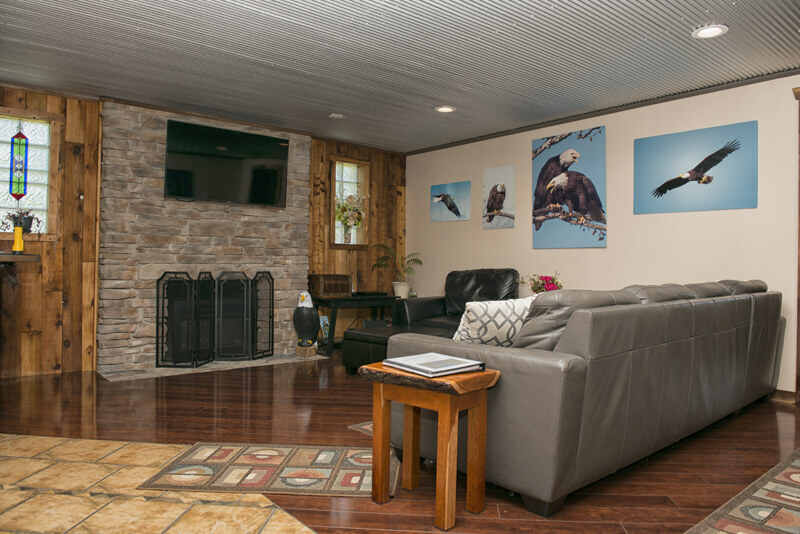 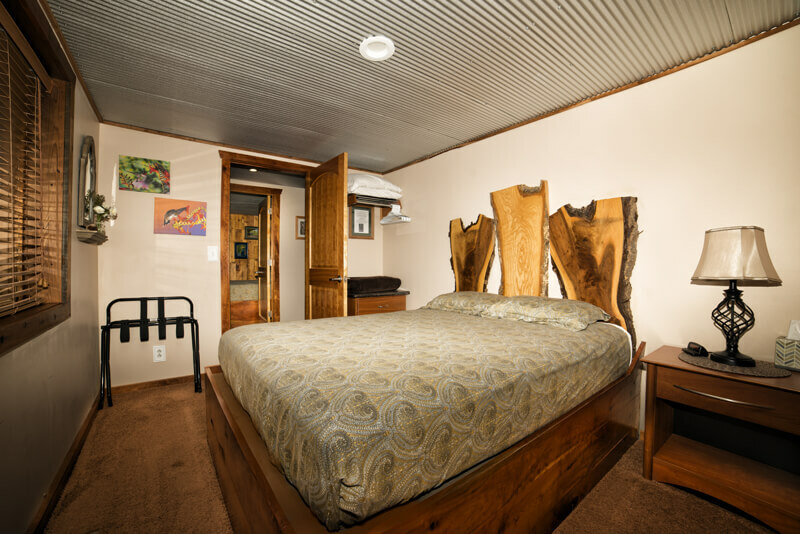 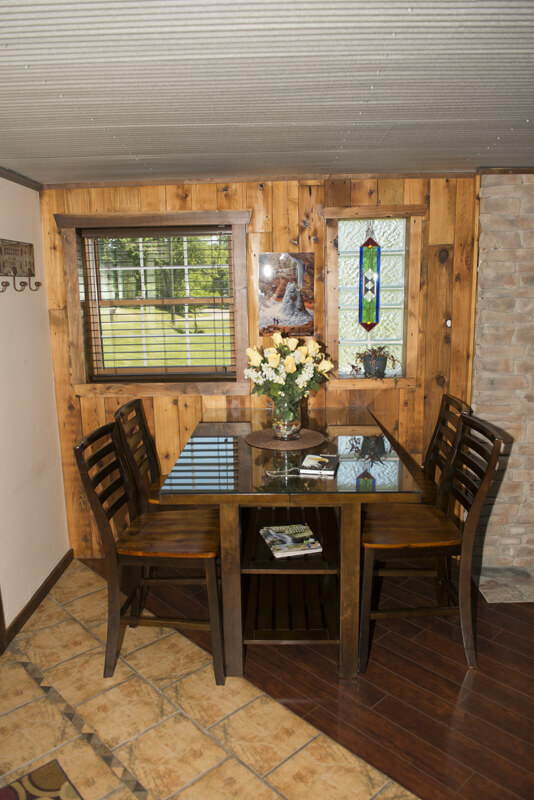 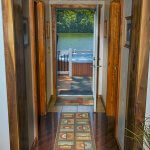 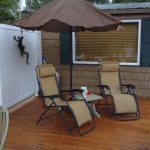 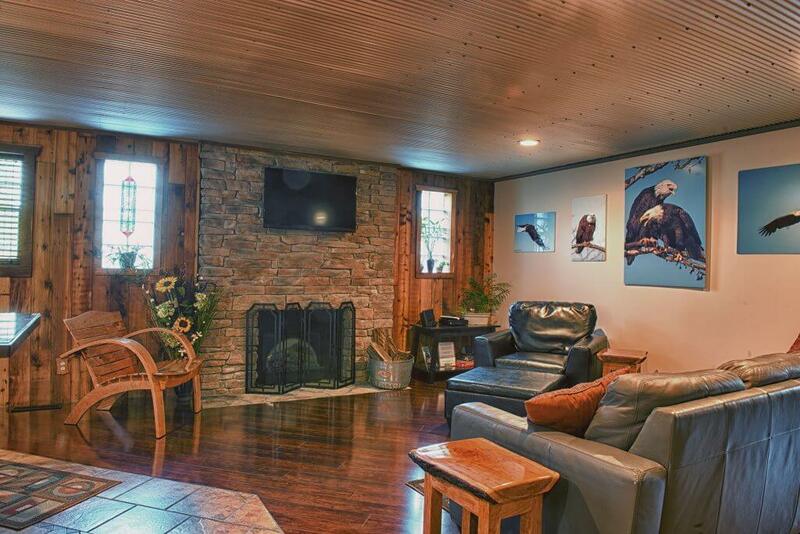 Sit on the huge back deck and enjoy the lake view, the area is full of wildlife including bald eagles.